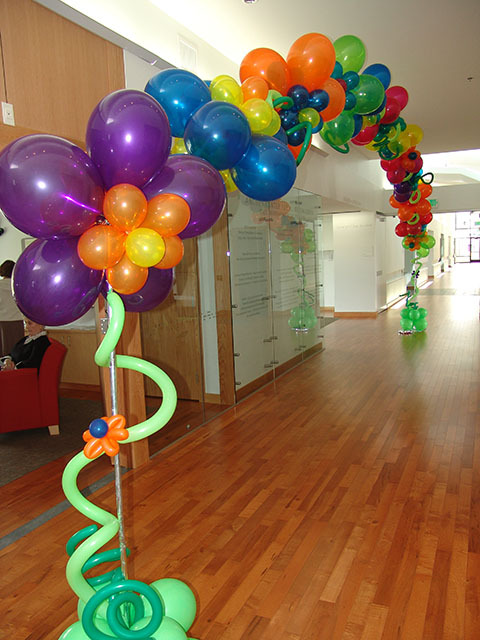 We can make balloon arches out of balloon flowers. 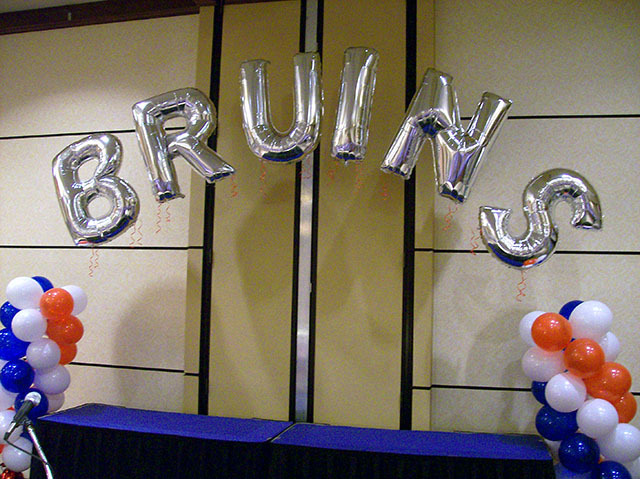 We can make them out of Link-O-Loons. 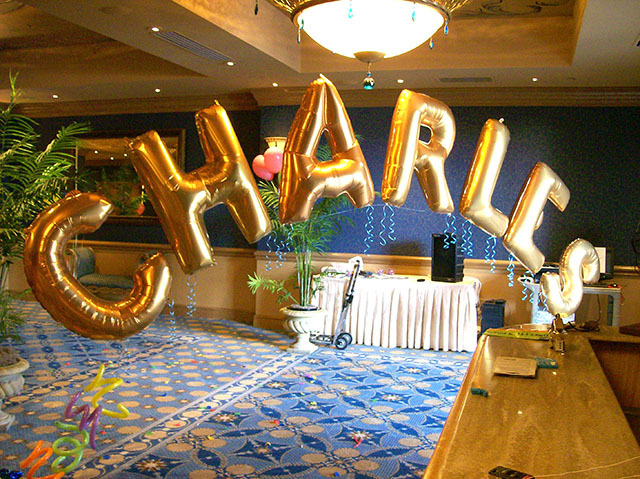 We can make them out of large balloons. Do you see where I’m going with this? 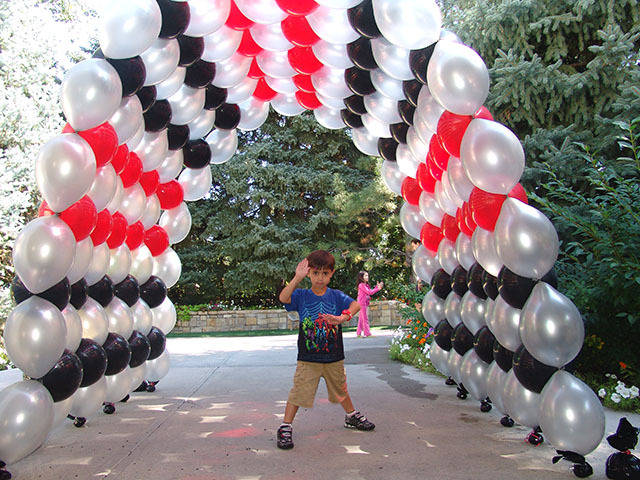 Contact us to have us make you something unique for your special event!